Cydia on iOS 5.1 could soon become a reality, but there's still a long way to go. 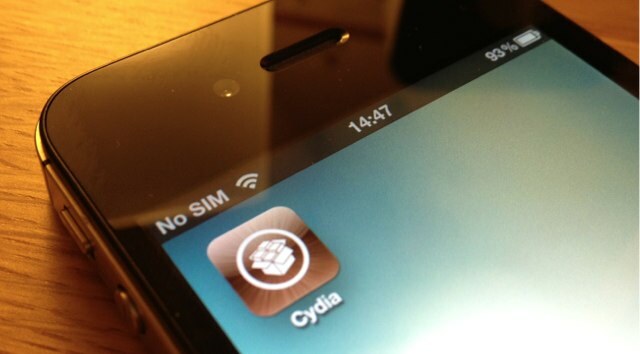 Regret upgrading to iOS 5.1 and losing your jailbreak? Yeah, me too. But thankfully, Pod2g and his team of iOS hackers have now discovered all of the exploits required for the iOS 5.1 jailbreak. Pod2g announced the news in a message posted to Twitter and says he’s now working on “bypassing ASLR at bootup.” This comes just a month after he revealed that he had found “some pieces” of a userland jailbreak for iOS 5.1, but insisted that it was still some way off. Remember: just because all the exploits are found doesn’t mean that a jailbreak exists — it’s likely months away from first working at all. There’s no word on when the hack might be ready for release, then, but still, this is a huge step towards an iOS 5.1 jailbreak. If you haven’t already updated to iOS 5.1, we’d still advise you to stick to iOS 5.0.1 for the jailbreak for the time being.